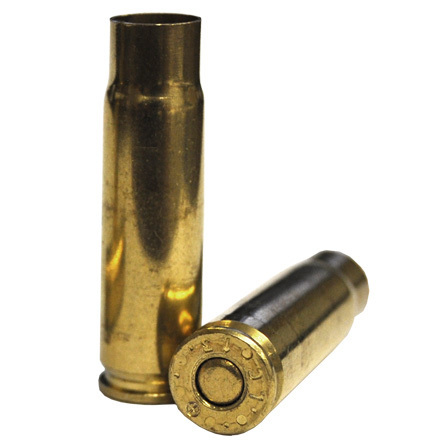 PRIMED 300 BLACKOUT BRASS (100ct) - Detroit Ammo Co. : Detroit Ammo Co.
PRIMED BRASS WILL ONLY SHIP VIA GROUND UPS! 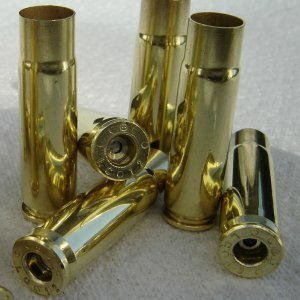 Brass are exceptionally clean with fast shipping. Second order in just a few months. Great company. They looked good. Loaded great. 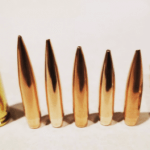 Shot great. What more can you ask for but more of them. 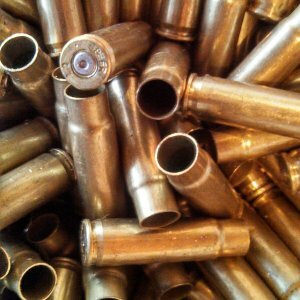 Got to go shot some more. This is an excellent value. Mine arrived in very good condition. I’d prefer unprimed, but at this price I hate to complain. 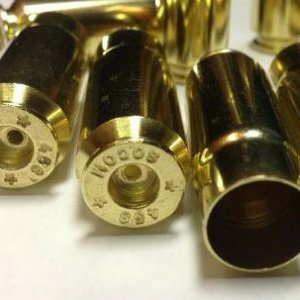 This brass was perfect from the get go. It was uniform in its dimensions and the bonus was the primers were seated perfectly. I initially bought 200 wanting to check them out. I have since ordered over 1000 and have been very happy with them. 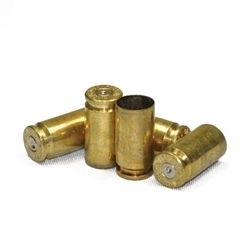 For primed brass the price is a steal.